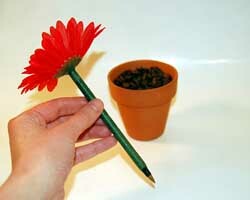 Flower pens! 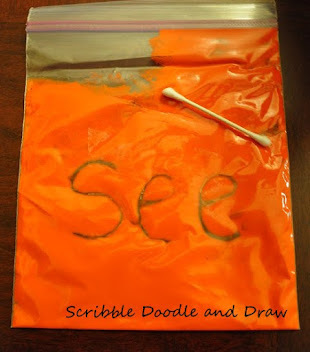 Simple and easy and great for preschoolers and kindergarten students. 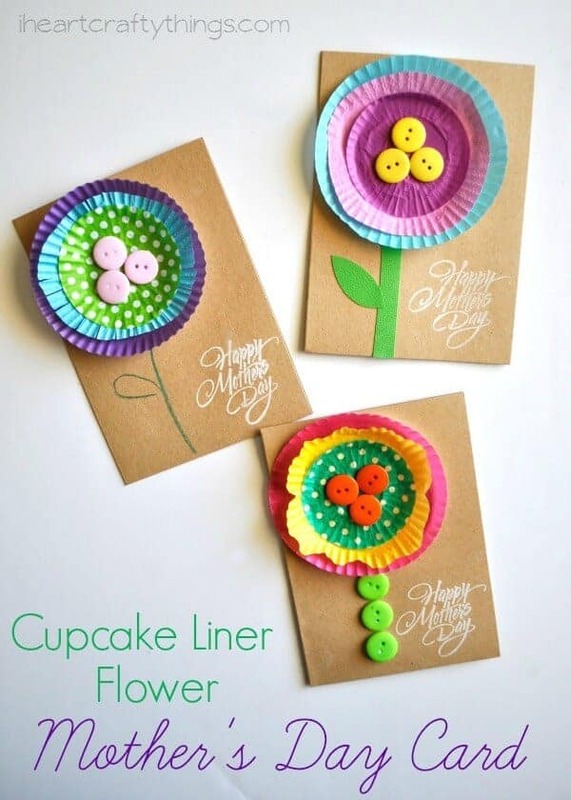 All you need is a plastic flower, a pen, and some floral tape. I buy all the supplies at the dollarstore. 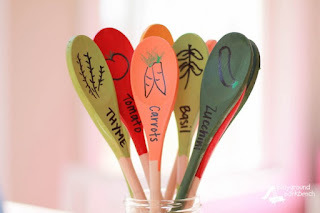 Crafts for all seasons has a great tutorial. Personalized mugs! These mugs work as a great keepsake. 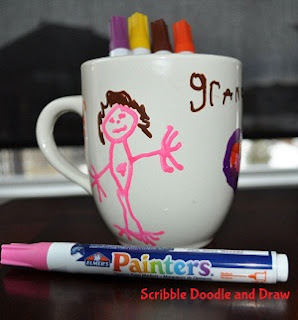 Students can add their drawings and messages to their mom right on the cup. 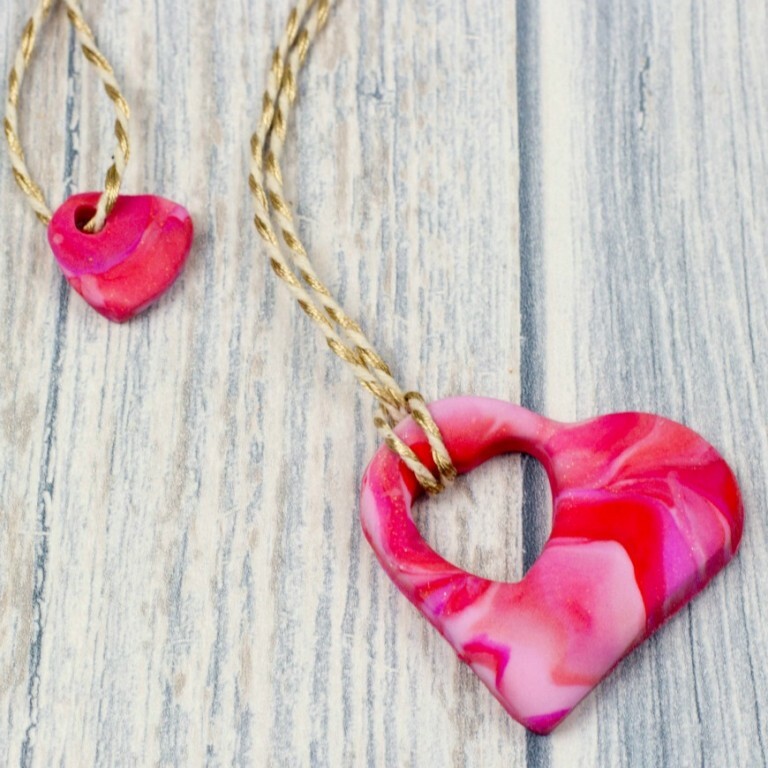 You can see how we made these by clicking here. 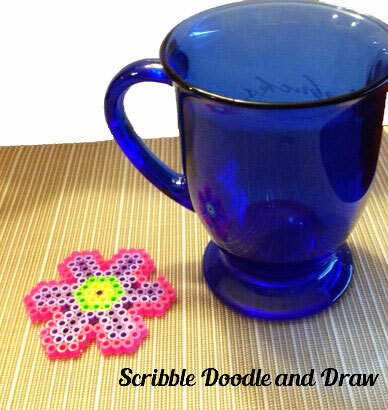 Perler bead heart coasters. 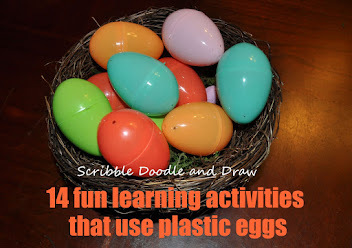 The kids love making these, and it is great fine motor practice too. 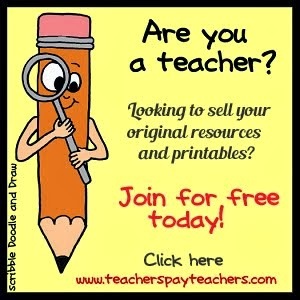 Your students can create whatever design they want, hearts, flowers, or even aliens (There is one in every class, lol)! I can usually find a large bin at the dollarstore or you can order them here on Amazon. 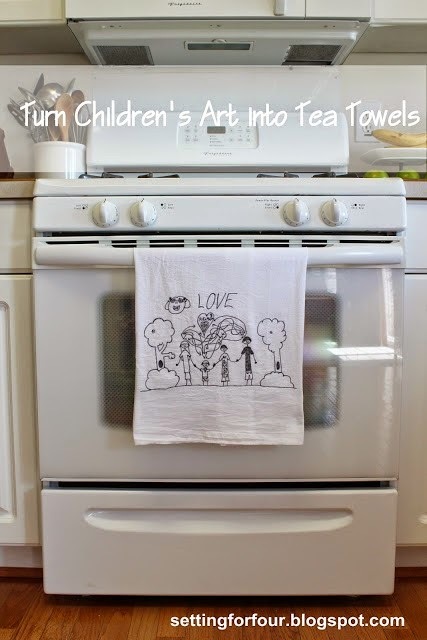 Tea towel drawings! 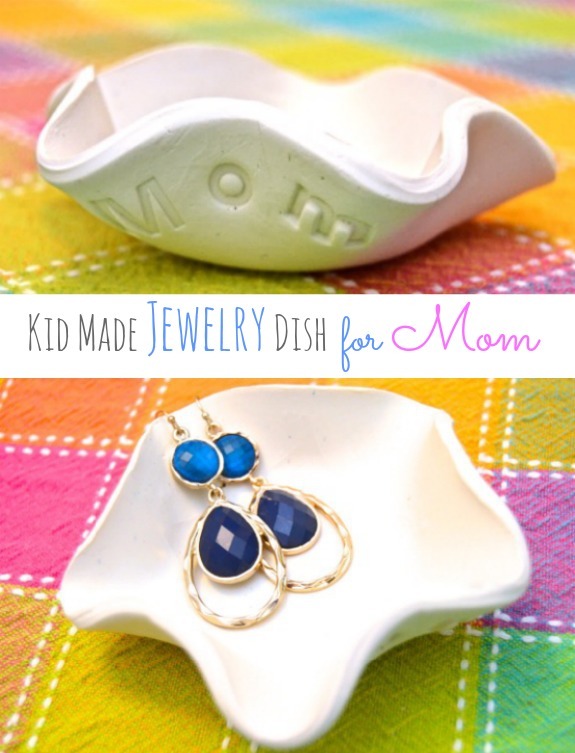 This craft is always loved by moms! I buy a multi-pack of tea towels at the dollar store and then I have my students draw portraits of them and their mom or things their mom enjoys (which usually means lots of drawings of wine and coffee, lol). Setting for four has a nice tutorial on how to make them. 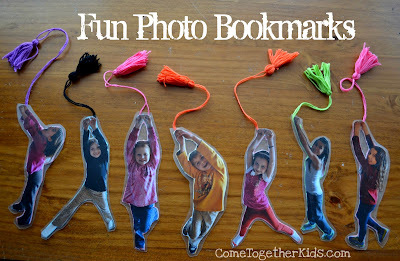 Photo Bookmarks! What mom doesn't want to open her book and see such cute smiles! 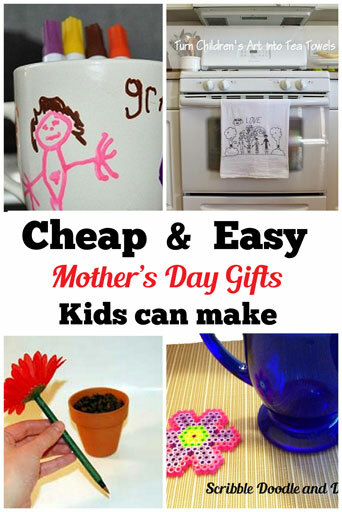 Here are some more fun mother's day ideas from some of my favorite bloggers. Now I can't close this post without bragging about my own Mother's day gifts. First off my Mother's day usually starts with coffee in bed followed by a fun breakfast that the kids help daddy with. 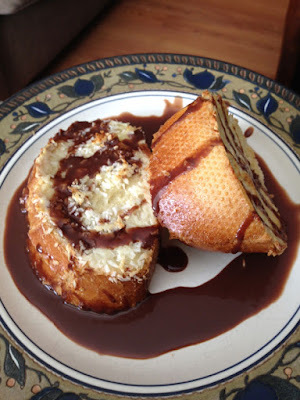 Last year this was my breakfast, Banana stuffed coconut french toast with chocolate sauce! Yummy, right? My hubby adapted the recipe from here. Then the presents start! 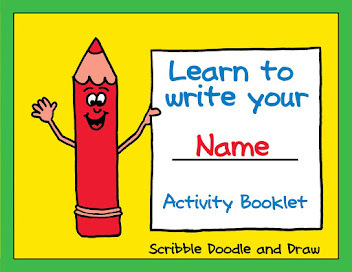 Usually they consist of many drawings and home-made cards. 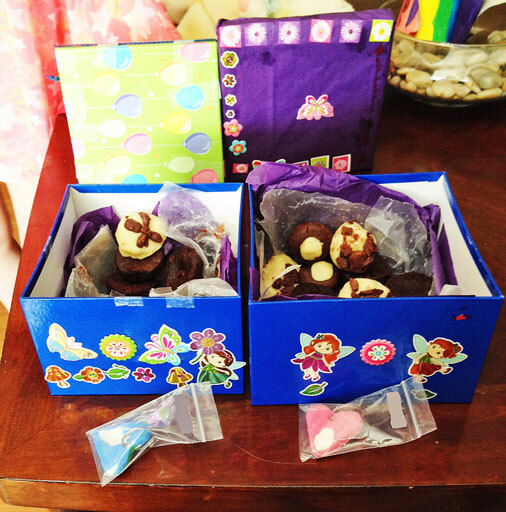 Last year my daughter checked out an Usborne book called Things to make for Mother's day. 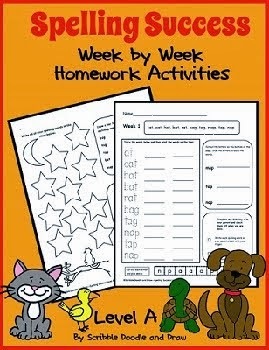 It was filled with lots of activities to make including cards and desserts. With grandma's help they were able to make these yummy fudge candies from a recipe in the book. With only a couple of ingredients it was the perfect quick and yummy treat! The kids then decorated boxes for me and filled them with tissue paper. They were so good we copied the recipe and made the fudge candies again as part of their teachers gift at the end of the year. 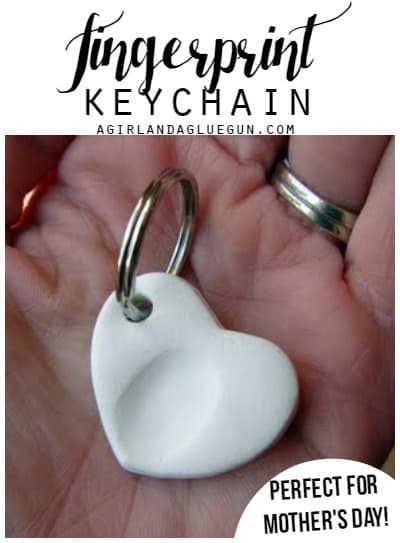 They also made keychain hearts with fingerprints by using Sculpey. A girl and a glue gun wrote a post all about how to do it. I love them so much I never use them (shhh don't tell the kids) I just can't bear to lose or break them. Can't you tell I'm the luckiest mommy in the world?